Note that the key to the genera in Flora of Alberta requires "basal leaves not cordate or sagittate". However, the basal leaves of this species are cordate, as specified in the key to the species in the same flora: "lower leaves ovate, frequently cordate". The key to the genera is trying to distinguish Aster from Petasites. Ciliolatus: Answers to key questions in Budd's Flora and Flora of Alberta leading to this species. 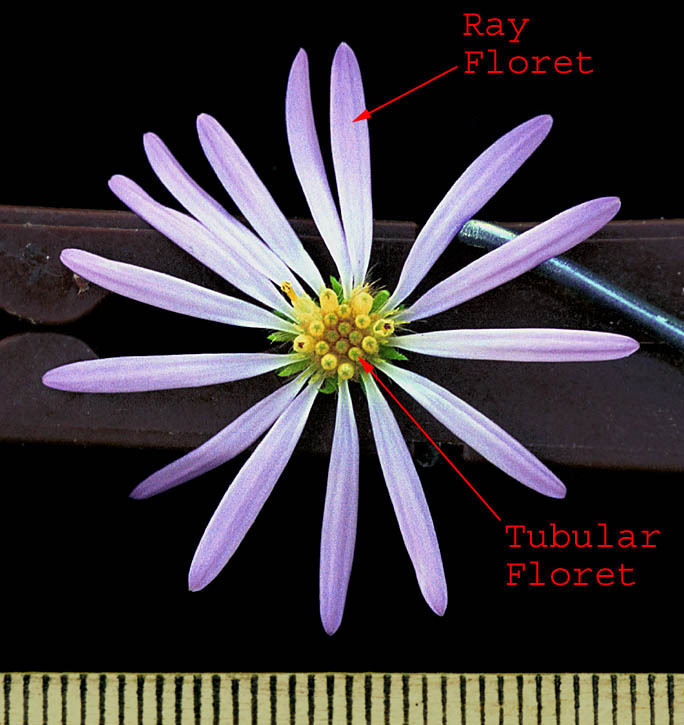 Aster: Answers to key questions in Budd's Flora and Flora of Alberta leading to this genus. The answers do not match all species of Aster found in the Canadian prairies, but they do match this species.